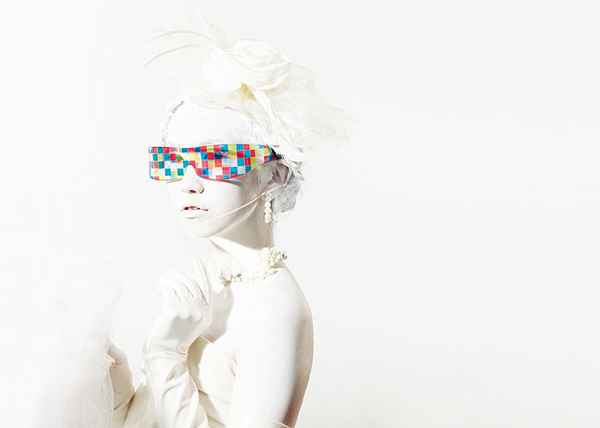 Japanese Designer Mikiya Kobayashi, in collaboration with art director Ryota Sakae, has created a new series of bold eye wear entitled 'Cinderella', produced by Magic Touch Japan. 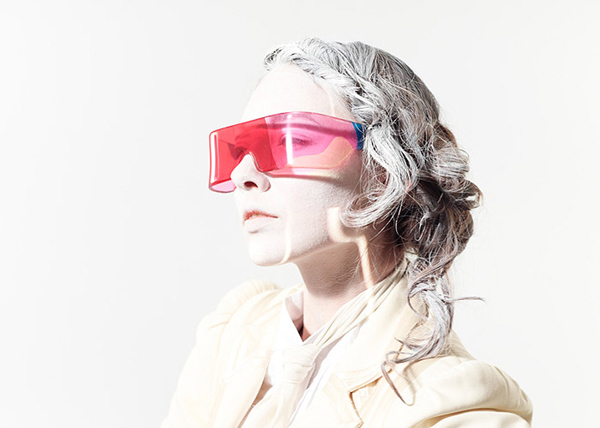 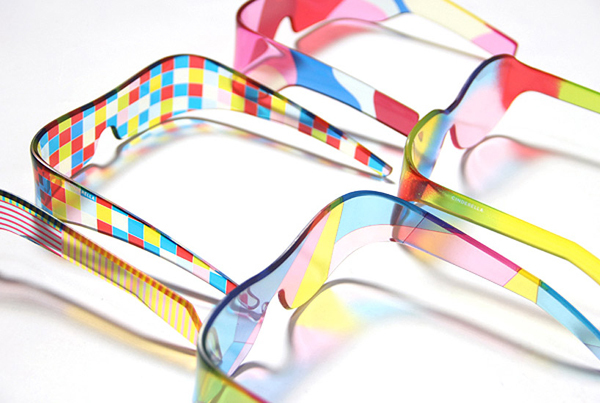 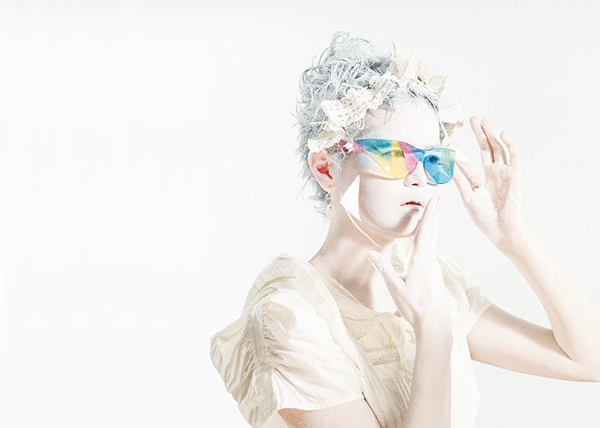 The glasses are full of colors and graphics, combining art with fashion. 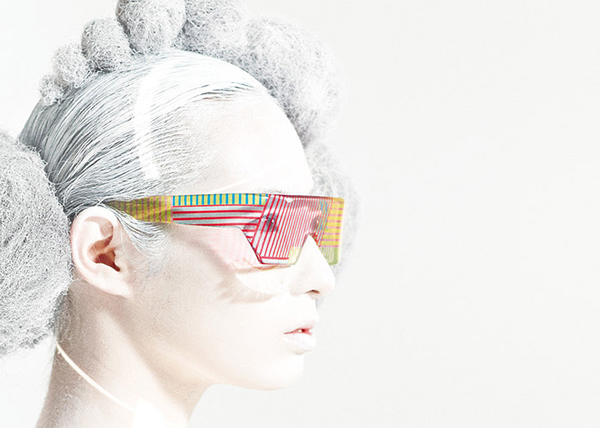 Would you dare to wear one of this?